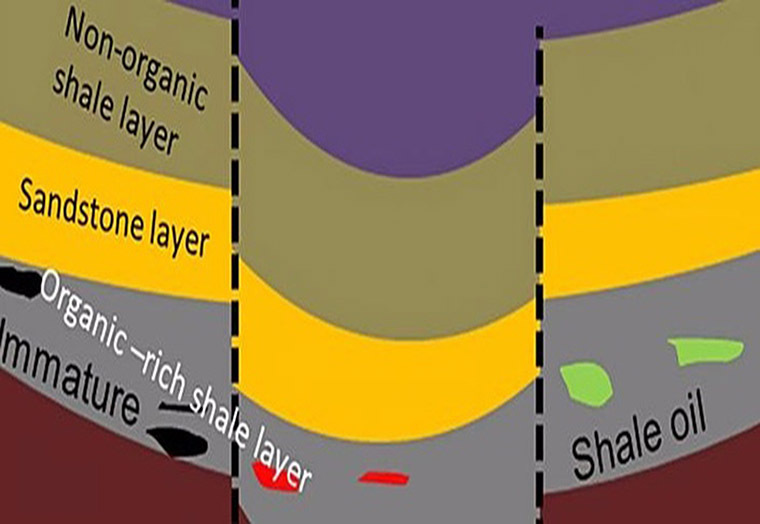 Cross disciplinary workflows play an important part of successful characterization of shale reservoirs. 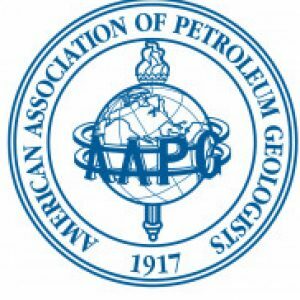 This course discusses how the artificial kerogen maturity of organic-rich Green River shale affects the petrophysical, micro-structural, geochemical and elastic properties. The shale sample with total organic carbon (TOC) of ~28% is used in the examination. It is then subjected to anhydrous pyrolysis for artificial maturation by cooking the sample at 350C for three days. You will see evidence of horizontal cracks on the sample which are induced by hydrocarbon generation and expulsion. We discuss how we measured ultrasonic velocities on the shale plug before and after maturation. A significant change in the P-wave anisotropy (e) is observed after maturation. We will discuss about the TOC measurements and Rock-eval pyrolysis and how the geochemical properties are affected by kerogen maturation. This course also shows how to characterize the changes in the internal structure of the source rock through kerogen maturation by using micro-structural techniques such as SEM imaging and micro-CT scanning. SEM images clearly show that a significant amount of porosity is developed in the organic matter during maturation. We will discuss methods of kerogen isolation from the rock sample. We also demonstrate the measured elastic properties of an immatured isolated kerogen. The bulk modulus of kerogen is found to be between 4-5 GPa. 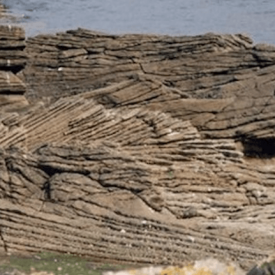 This course also focuses on the effect of kerogen content and its maturity on seismic velocities and anisotropy for different organic rich shales. We will show you how the seismic anisotropy is affected by different levels of kerogen maturity.